Suchit is a European Patent Attorney with considerable experience in drafting and prosecuting UK and European patent applications, and managing IP portfolios. 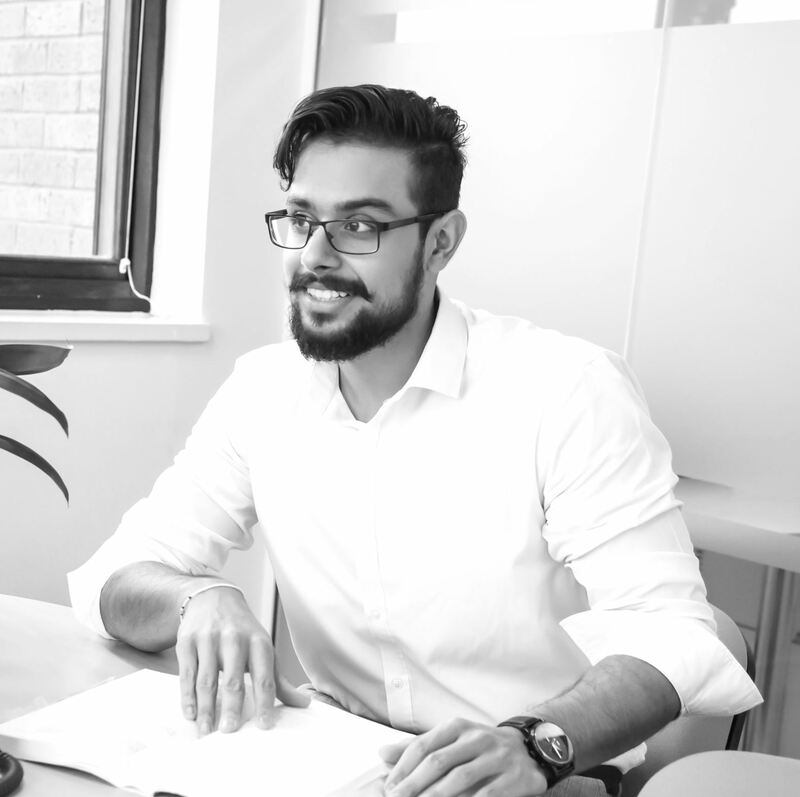 After graduating from King’s College London with a degree in Electronic Engineering, Suchit joined the Intellectual Property profession in 2011 working for well-known London-based firms before joining IP Asset in March 2017. Suchit also has a post graduate certificate in Intellectual Property. Although Suchit has worked on a wide variety of technical fields, he has more experience working with inventions relating to medical equipment, information technology, electrical and electronic engineering, networking, telecommunications, and mechanical engineering. In his spare time, Suchit enjoys keeping fit and healthy by regularly going to the gym and participating in a number of sports. When Suchit is not in the office you can find him travelling to sunny paradisiacal destinations.